The “End of Month Quota” Theory: Buy appliances, cars, etc. at the end of months when quota-pressed sales guys will lower prices. 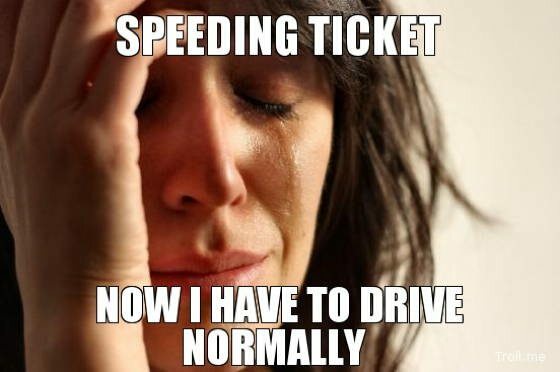 But beware of speeding to and from the store, where quota-pressed cops lurk as well. The “Spotting Economic Bubbles Theory”: In 1929, JFK’s father Joe Kennedy had his shoes shined by an ambitious youngster. The kid rattled off his list of stock tips. Joe Kennedy promptly tipped the boy, thanked him for the lustrous shine, high-tailed it back to his office, and sold everything. If even the shoe-shiner had money in the market, Joe Kennedy figured, it was time to bail. In the mid-2000s, pizza delivery boys became real estate brokers. The “(Way Too Early) Future Parenting” Theory: The most important lesson is to teach your child it’s OK to fail. And to fail again. Just so long as s/he tries. The “Getting Mad” Theory: Never let them see you get mad. Only let them see you get better. The “Lines” Theory: The shortest line is never by the main entrance. 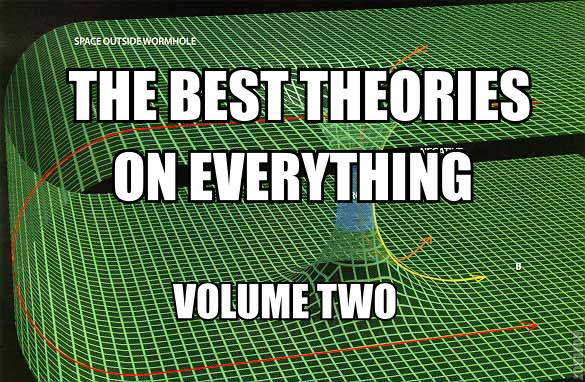 Please check back for The Best Theories On Everything, Volume III.